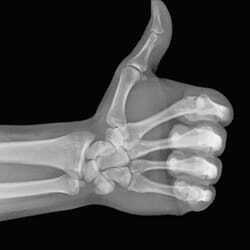 RDHS has been able to secure a locum Medical Imaging Technologist for 9 weeks, commencing Monday 4 February 2019. Xray and Ultrasound services will be available Monday-Friday during this period. Please phone 5051 8160 to book your appointment once you have been issued a referral from your GP. Remember – it doesn’t need to be an RDHS specific referral, all referrals accepted. Services will continue to be bulk billed for Medicare Card holders.